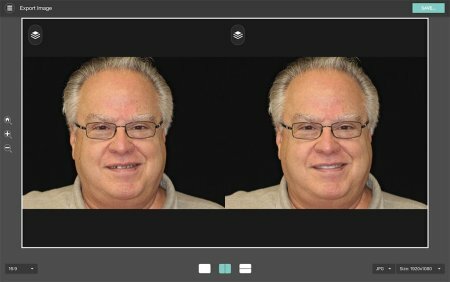 Create facially-driven treatment plans quickly using simple photos. Increase case acceptance by presenting the plan and realistic simulation. "The coolest thing about dentistry is the transformative power of a new smile." Share the treatment plan with your team to deliver a superior, predictable outcome. 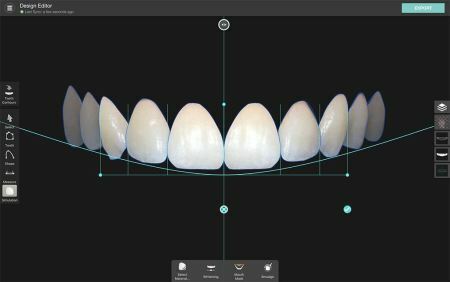 Smile Designer Pro was designed from the ground up to meet the specialized needs of dental practitioners. Using simple photos, you can design a case in just a few minutes (e.g. while your patient is getting x-rays taken). With a single click, generate a realistic simulation of the outcome and start getting your patient excited about the potential transformation. 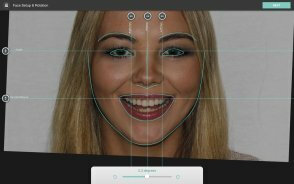 Inspired by the Digital Smile Design methodology, our DSD app enables your team to create a cosmetic treatment plan & simulation to share with patients and fellow team members, leading to superior esthetic and functional results in your smile rehabilitation cases. 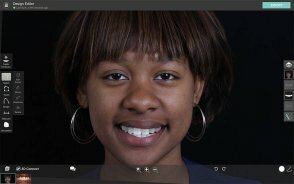 It's so easy to use that 90% of the work can be done by an assistant, minimizing the time required of the dentist or technician. 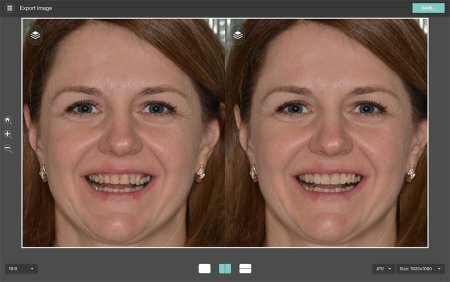 A 10 minute smile design plan can and will help you achieve higher cosmetic case acceptance and improve patient satisfaction with the outcome. 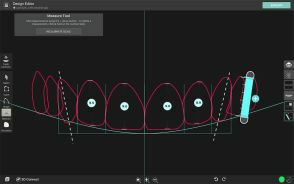 Deliver on expectations by using the smile design to guide an esthetic wax-up or link to a cad/cam workflow for the ultimate in digital treatment planning. 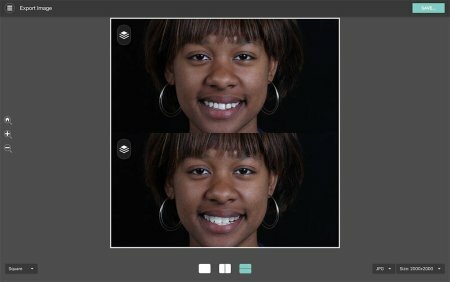 Realistic smile simulation derived from the treatment plan in seconds. 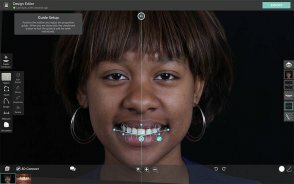 Transform how patients perceive your practice and skills, become a Smile Designer. "... 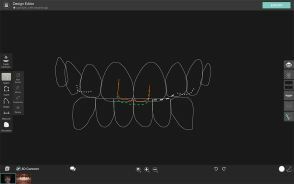 I will not start planning a multi-unit case without Smile Designer Pro"
"Smile Designer Pro can be correlated to all CAD/CAM systems. It provides a digital workflow that is more predictable and efficient." 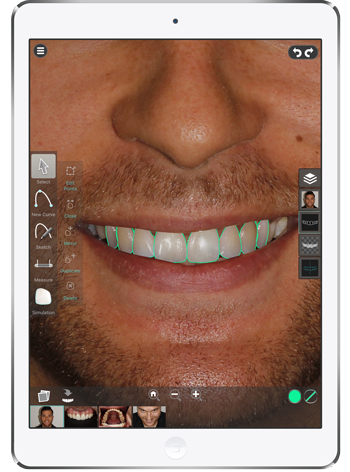 "You must have this app for successful esthetic results." 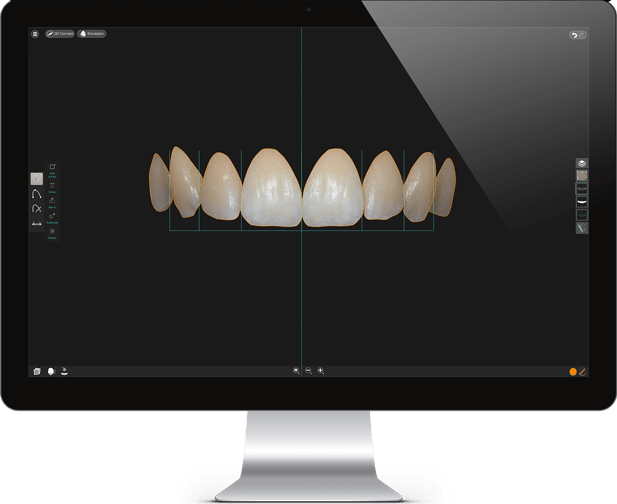 "It's a new look in the planning and execution of cases: today, Smile Designer Pro is an indispensable tool for our team." "It's now an essential treatment planning tool for the dentist's reflection, the patient's acceptance and the lab and team's better comprehension." "An excellent tool and concept"